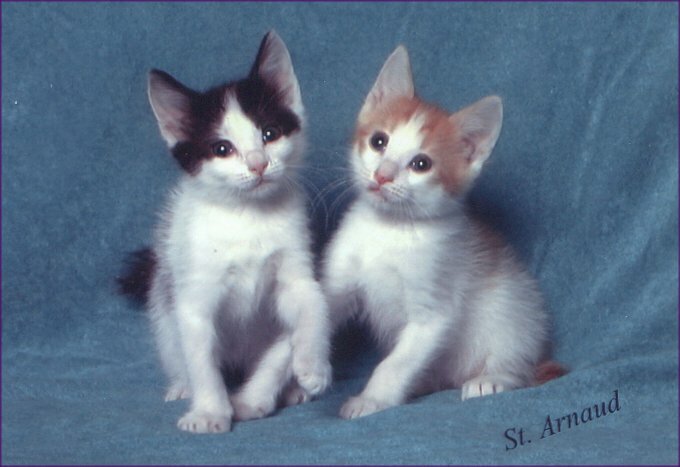 As kittens they are weaned and ready for a home between 14-16 weeks. All of our kittens come to you having had the appropriate vaccinations. Your kitten comes with a written health guarantee, and all animals are sold only under strict contract. Our contract is for the protection and best interest of the kitten not for anyone else's benefit. We take a lot of time and effort to make sure your kitten grows up with the best quality products we can provide along with extra love and attention. ****Note - We reserve the right to determine who is or is not an acceptable purchaser for one of our kittens, in our sole discretion. Please feel free to look at our Cats page. There are pictures of our past cats and our cats.